This is our all-season indoor location located just off Vandiver Drive between Providence Road and Rangeline. 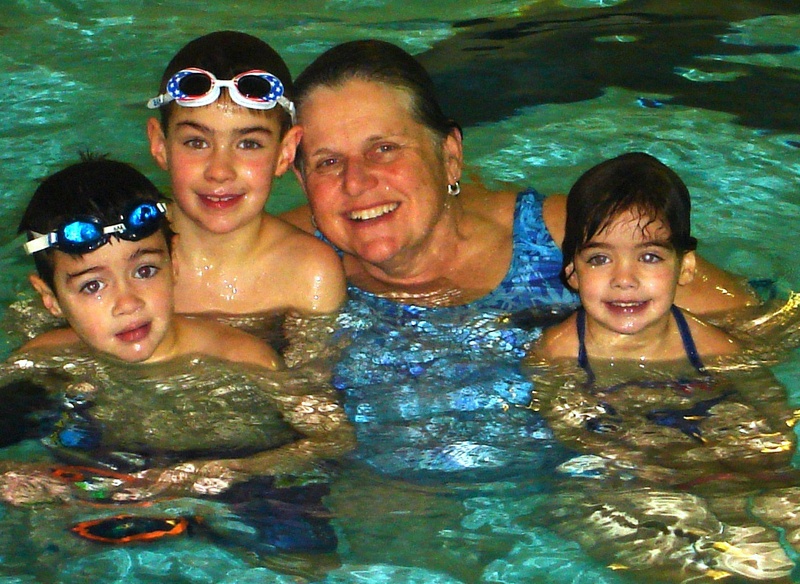 At Macher Swim School, we offer classes and swimming lessons all year round. Macher Swim School is open 9am-1pm and 3-7pm Monday through Wednesday, 9:30am-1pm and 3-7pm Thursday and 9am-2pm on Fridays (please call for other hours). Saturdays during class time. I just want to put a plug in for Joanne here. My daughter, Nicole, has been doing competitive swim for two years now and had kinda reached a plateau with our team. I knew Joanne was a “old school” coach and knew her stuff, so I contacted her to talk about seeing if last minute, before championships last summer, she could help Nicole prefect her starts and turns. She did and Nicole dropped 3 seconds at championships that year, just from two last minute sessions. Since that point, I have been juggling our schedule to get Nicole in at least once a week, if possible, for an individualized lesson with Joanne and sometimes Jeff ( who is really good too). Nicole has steadily advance, been given techniques to overcome shoulder pain, fatigue and mental strength for the sport. She knows her sport, knows the science and math behind it all and really gives herself to bettering her swimmers. She has accommodated our schedule and helped to line Nicole up with a coach to fill in when she competes separate from our team in order to get US qualifying times on US swim meets. If you are wondering if this is a good choice, I highly recommend it. Your swimmer will advance tremendously.